CHILDREN IN IRELAND will be taught languages like Lithuanian and Korean from this week as part of a new curriculum created to expand the number of languages taught in schools. 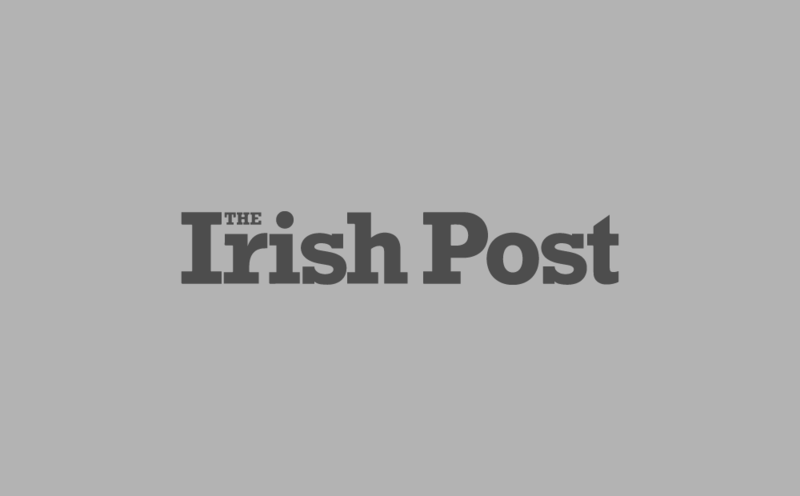 As The Irish Times reports, Lithuanian will taught via a short course for junior cycle which will be made available to pupils from schools in Dublin and Monaghan. These regions boast the highest concentration of Lithuanian natives, according to the 2016 census, with a minimum of 36,000 believed to be living in Ireland. That number could be substantially higher though once children of immigrants born and raised in Ireland are factored in. Korean is also being introduced as a module available during transition year and will be made available across four schools in Dublin. The move comes amid continued trade between South Korea and Ireland, with as much as €1.8 billion in goods traded between the counties in 2015 alone, according to The Irish Times. The new programmes, which were introduced last year, have been set up as part of a new foreign languages strategy designed to help support immigrant communities in Ireland. The initiative also comes as part of a 10-year strategy created to prepare Ireland for Brexit. Richard Bruton, the Minister for Education, has stressed the need for the teaching and learning of foreign languages to be given priority. "In the context of Brexit and the increasing importance globally of non-English speaking countries, I want to take action to ensure Ireland is well prepared for the challenges that lie ahead." The current number of Irish children able to speak a second language falls well below the norm for countries across the European Union. At adult level, research from Eurostat found that just 20 per cent of adults as bilingual, compared with the EU average of 35 per cent. 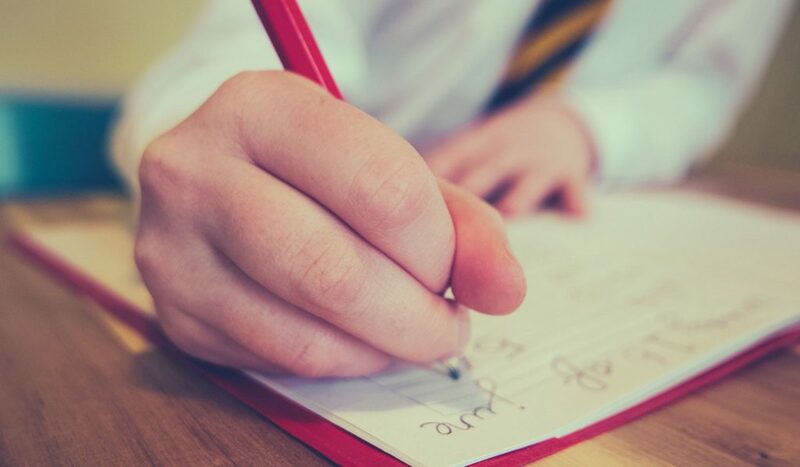 Plans to further diversify the range of languages on offer have commenced with work on developing specifications for Mandarin Chinese, Polish, Lithuanian and Portuguese, due for implementation in schools from September 2020.